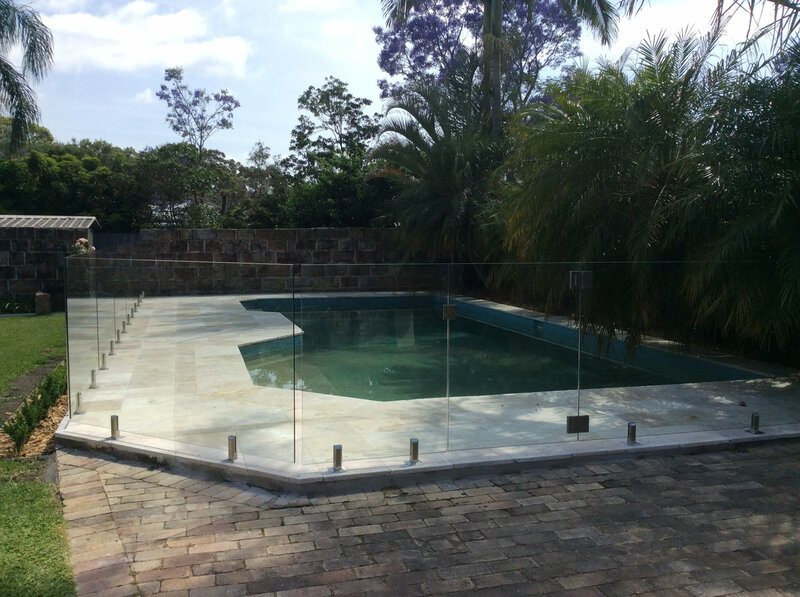 Why Choose Mirage Frameless Glass For Your Project? 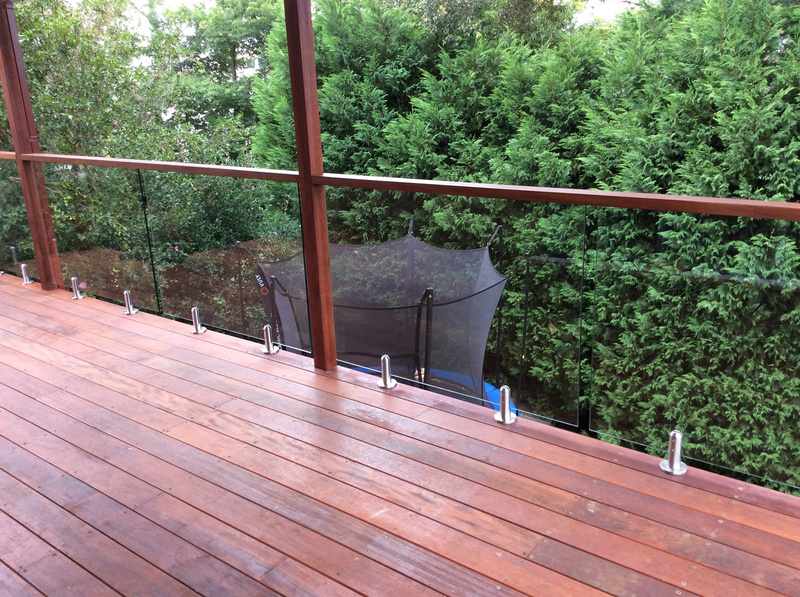 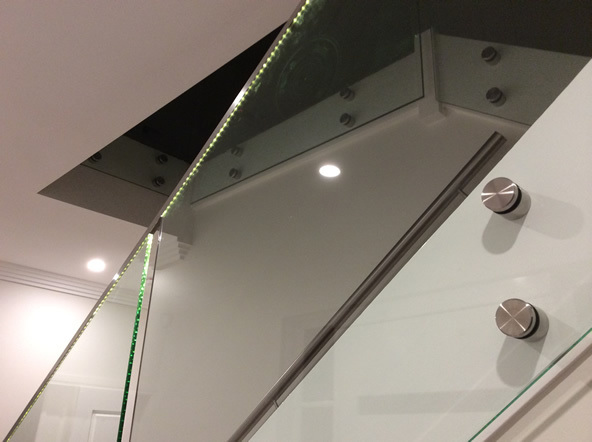 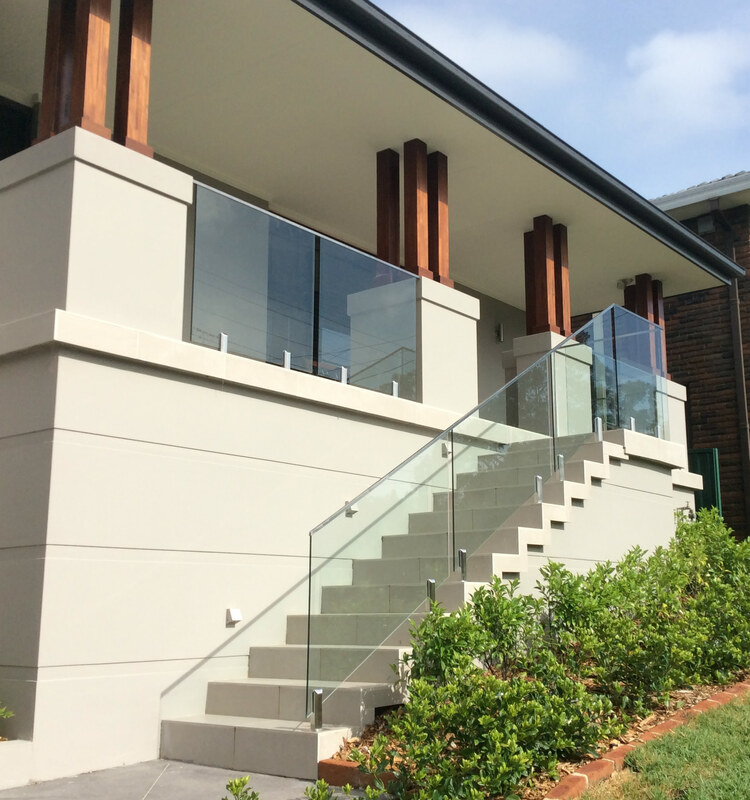 YOU DEAL WITH OWNER DIRECTLY, Amon Walker will measure, quote and install your Frameless Balustrades. 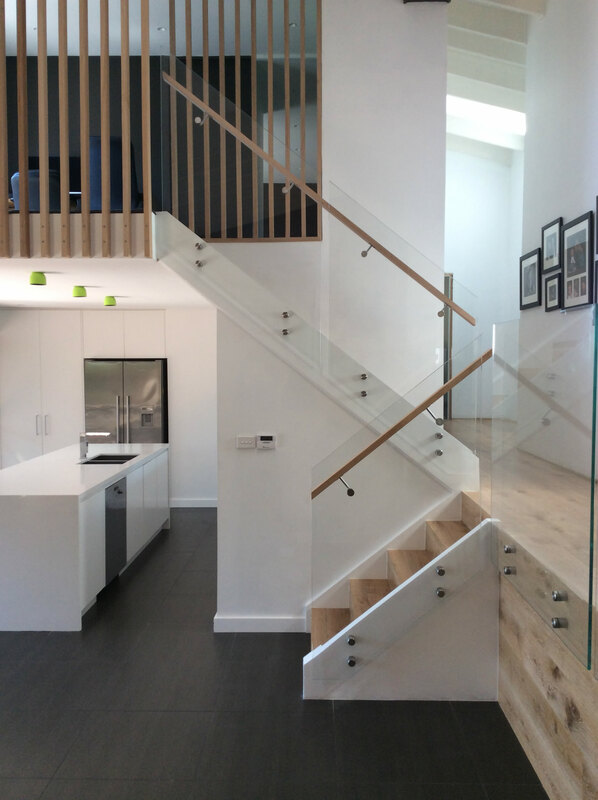 Avoid misunderstanding or confusion! 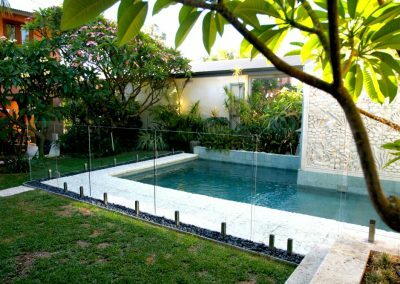 No-obligation, free quotation where Amon can help and can direct you in choosing the right pool fence or glass barrier for your project. 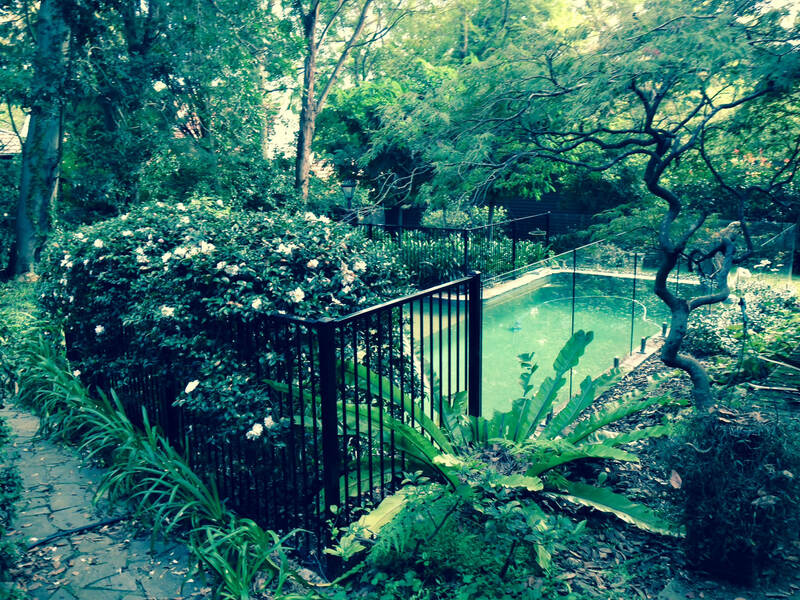 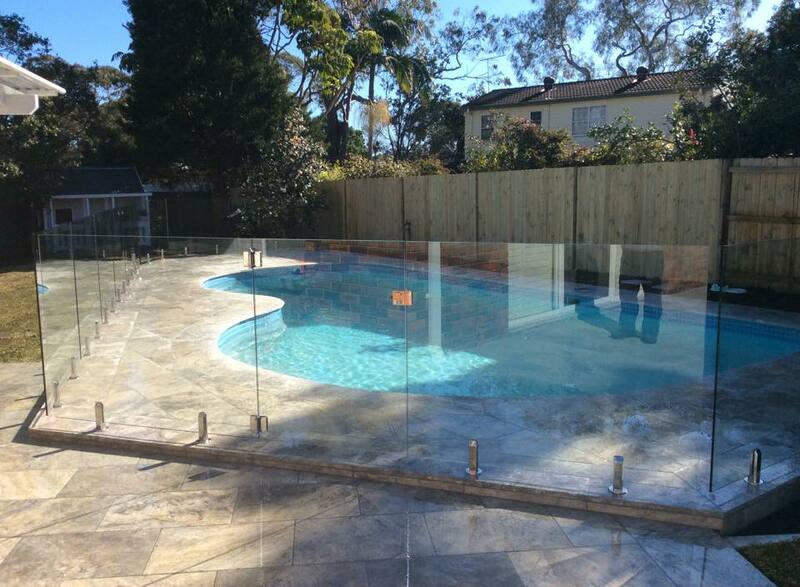 Frameless glass pool fencing Sydney experts, all types of frameless and semi-frameless glass installations. 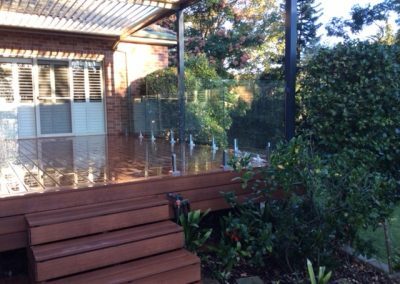 All glass pool fencing panels are designed, engineered, tested and examined meet with all Safety Glass Australian Standards. 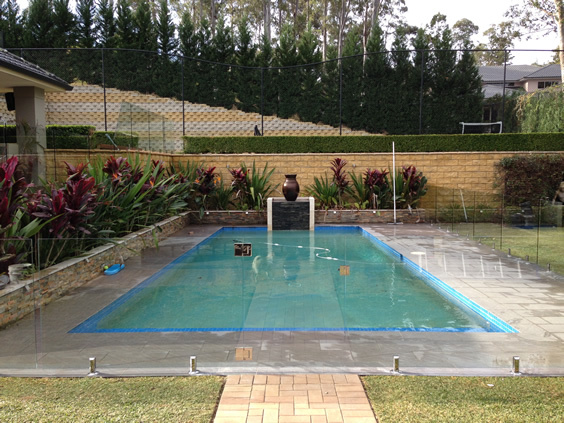 SEND US YOUR POOL DESIGN AND WE WILL PRICE ANY CUSTOM POOL SIZE, SHAPE, OR DESIGN! 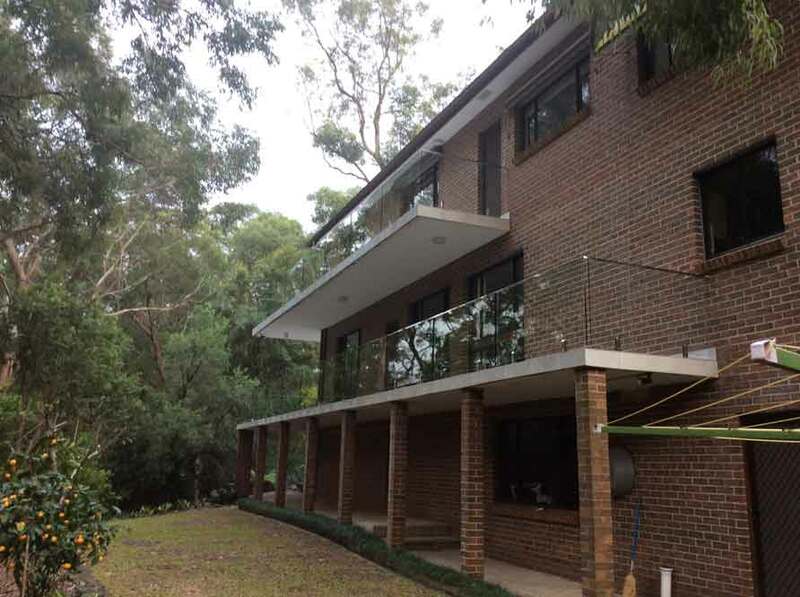 For the following suburbs in the lower/upper north shore of Sydney, Neutral Bay, Waverton, Mosman, Cremorne, Lavender Bay, Milsons Point, Cammeray and North Sydney. 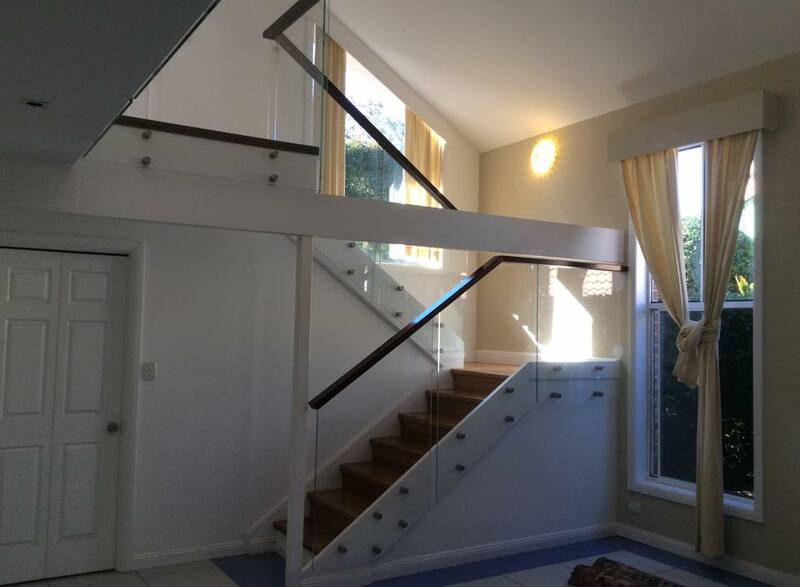 We can travel as far as Middle Harbour, or at the Roseville Bridge at Castle Cove and Roseville Chase to quote you a better price.